Food is similar to clothing and hairstyles in that each year new trends emerge as the latest and greatest thing. This year cauliflower emerges as the new kale. Cauliflower has traditionally served raw with dip or steamed but chefs and nutrition experts love the culinary and nutrition properties of this superfood. Cauliflower is from the brassica (cruciferous) family, which includes vegetables such as broccoli, Brussels sprouts, kale and cabbage. Nutritionally cauliflower is low in calories and supplies vitamin C, folate and vitamin K, along with potassium, magnesium and fibre. Cauliflower also contains phytonutrients known as glucosinolates which are health promoting and cancer preventative. You may think of cauliflower traditionally as white in color but there is also purple, orange and green versions also. Purple cauliflower contains anthocyanins which are antioxidants that are good for cancer prevention. My favorite way to eat cauliflower is roasted in the oven with a bit of olive oil, pepper and a pinch of salt. Roasting makes vegetables sweeter and brings out the natural nuances of a food. Also enjoy it as part of a marinated vegetable salad or served raw with hummus or your favorite dip. Try stir-frying or mixing mashed cauliflower in with mashed potatoes. Other great ways to enjoy cauliflower is in a creamy soup made with sautéed onions, carrots, milk and herbs. 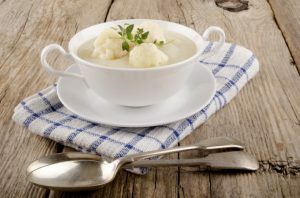 Here is a recipe to try: Creamy Cauliflower Soup. Fermented foods have always been traditionally popular for their bold and delicious flavor profiles (grapes are fermented to make wine, milk for yogurt/kefir, cabbage for sauerkraut, and vegetables for kimchi). 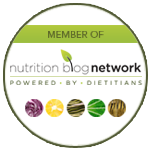 Now fermented foods have made it into the nutrition spotlight. There is research to support that fermented foods offer probiotic benefits which help our overall digestive health because they may positively influence the friendly bacteria in our gut. Fermented foods may make it easier to digest some foods. 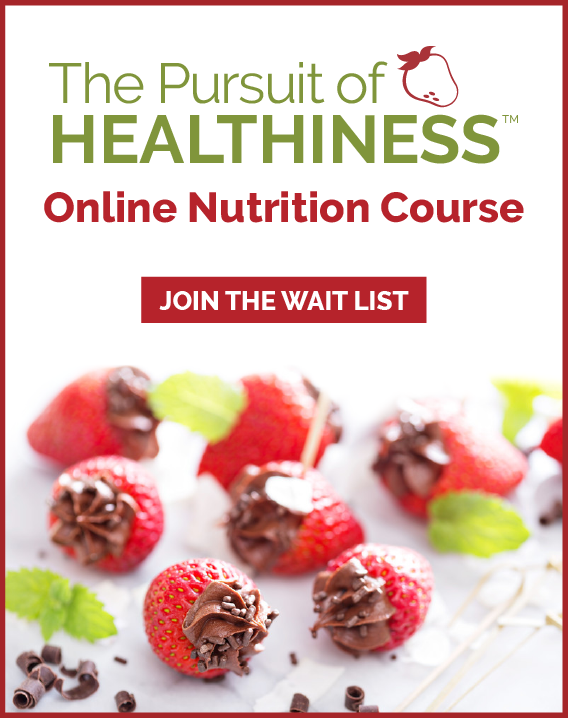 More research needs to be done to see if these foods can help those with irritable bowel syndrome (IBS) and other digestive issues. In the meantime if you enjoy yogurt, sauerkraut, kimchi and other fermented foods, you may see more of these on restaurant menus. 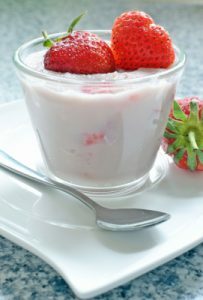 Watch also for a few new types of savory yogurts such as beet, tomato and butternut squash flavors emerging as trends. 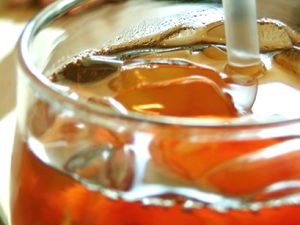 The Tea Association of the Canada suggests tea is the most prepared drink. The Tea Association of the US says tea is the most widely consumed beverage in the world next to water. Even Starbucks wants to be in the tea business. Starbucks owns Tazo and recently purchased the tea stores Teavana for over 600 million dollars. Outside of brewing hot tea, consider a tea latte such as a London Fog, Chai tea or Vanilla Rooibos latte. Leave a large pitcher of brewed iced tea in the fridge (my favorite is pomegranate green tea served on ice). Try making a smoothie with chilled brewed tea, frozen berries, banana and yogurt. 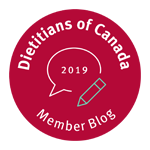 For some great recipes check out the Tea Association of Canada.